INNER FLAME BURNER HEAD - Enables 10,000 BTU/hr. 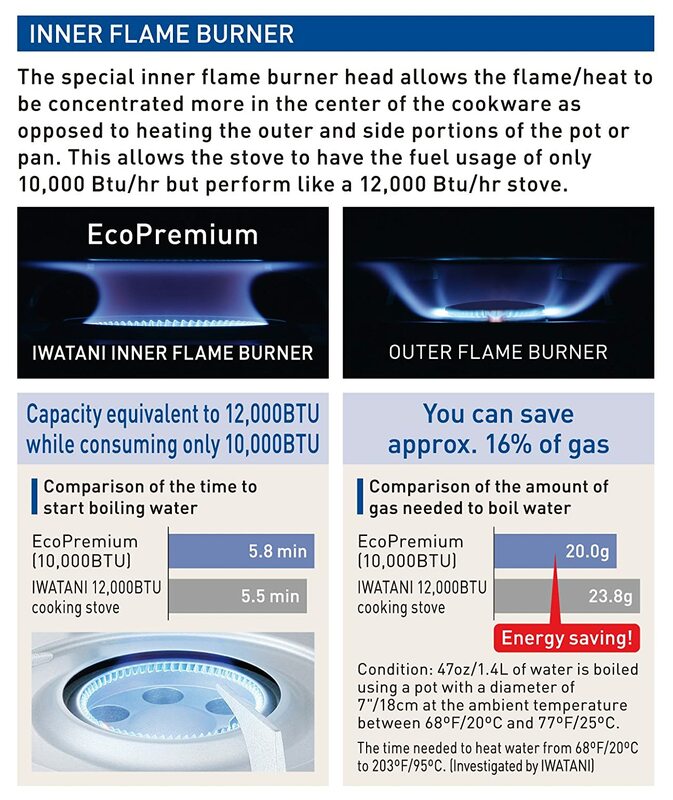 stove perform like a 12,000 BTU/hr. stove. LARGER POT/PAN COMPATIBLE - Off-Set Buner Head feature makes it possible to use up to 11.5" dia. 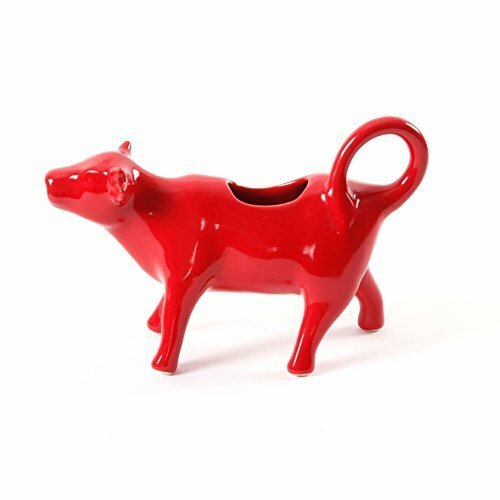 cooking utensils. 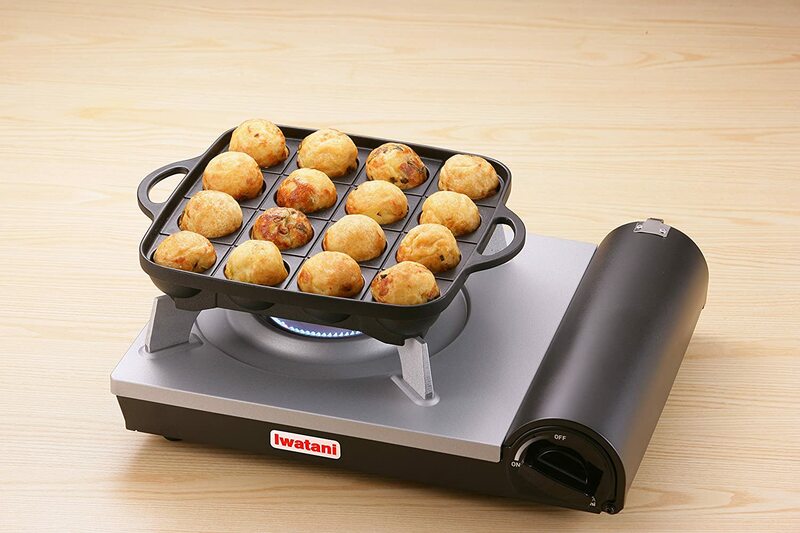 NON-STICK COATED DRIP PAN - For easy cleanup of messy spills and helps to keep the Eco Premium looking like new. HEAT PANEL SYSTEM - Maintains constant pressure as fuel is being consumed, providing the maximum and consistent output for the life of entire fuel canister, leaving no residual fuel. 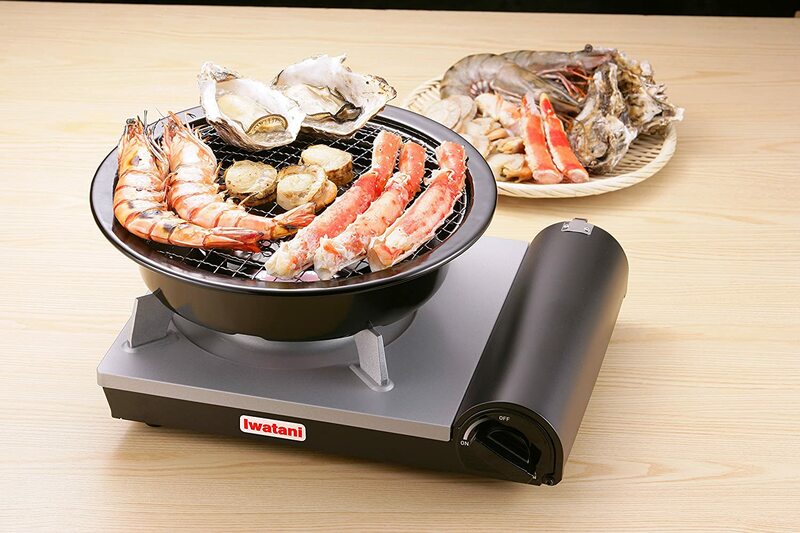 Iwatani has incorporated a stylish design with Iwatani’s known performance and safety. 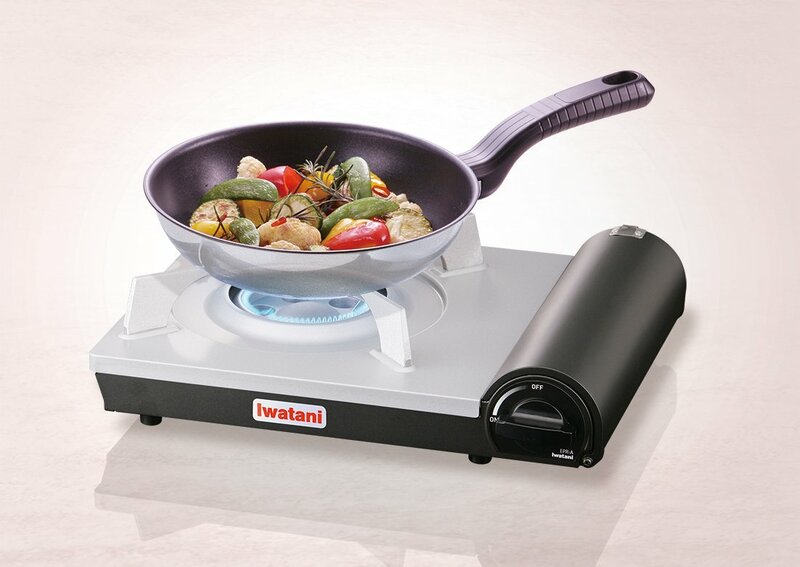 The Eco-Premium uses Inner Burner Head technology to concentrate the heat/flame to the center of the pan. This enables less heat waste and allows the EPR-A to perform like a 12,000 Btu/hr. burner while using the butane quantity of a 10,000 Btu/hr. stove. 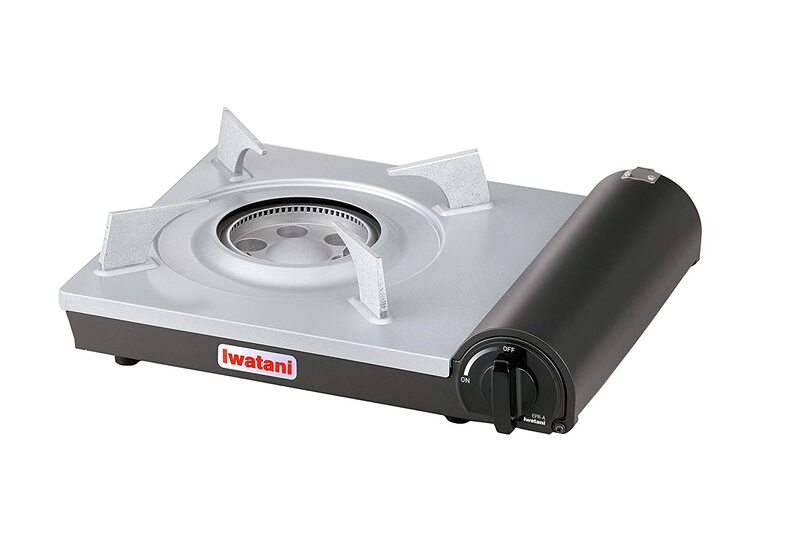 Iwatani has also designed the EPR-A so that the burner head and pan supports are farther away from the fuel compartment for added safety enables to use up to 11.5” dia. pot/pan. 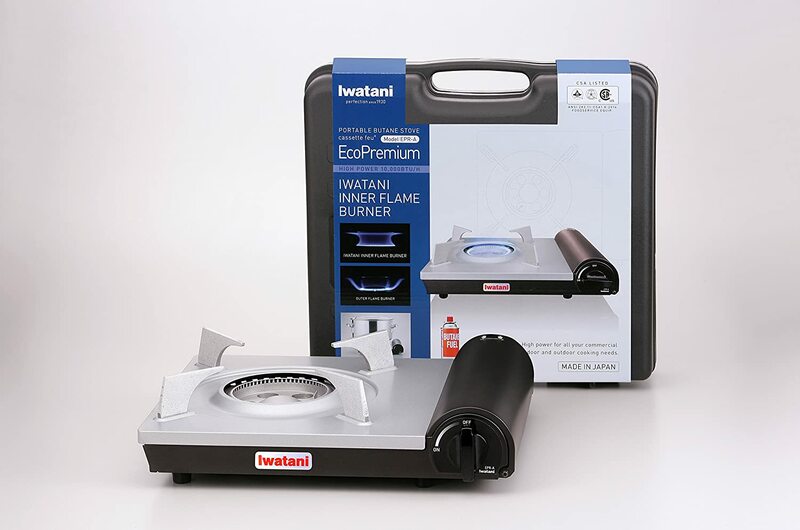 Equipped with Magnetic Locking System and the Iwatani designed HEAT PANEL SYSTEM, the Eco-Premium does it all. 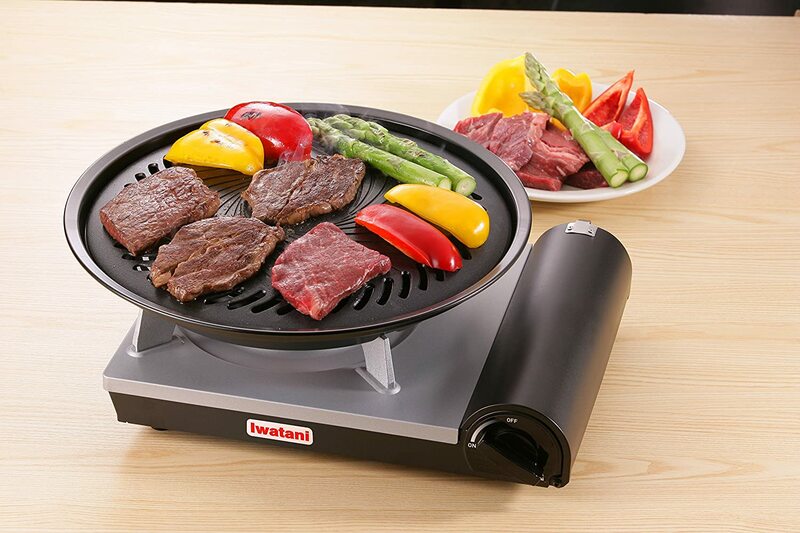 Approved by CSA for outdoor and indoor use in commercial restaurants. Made in JAPAN.